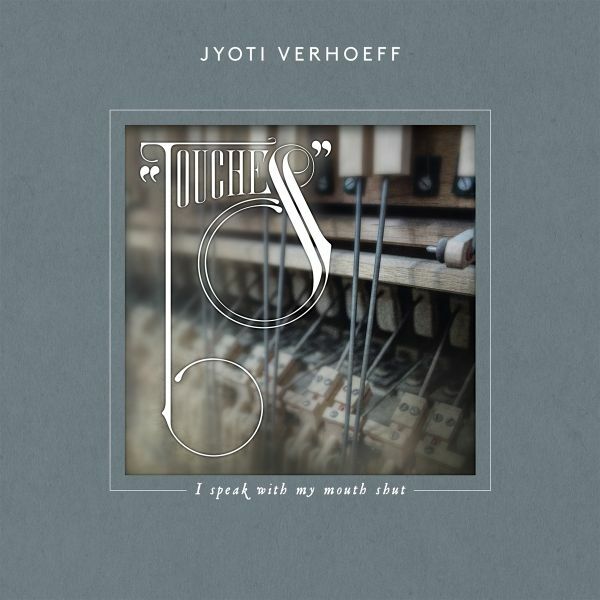 The music of Jyoti Verhoeff is both intriguing and enchanting, almost cinematic in nature - with its many layers, endless amount of subtleties, and organic structures. Music, balancing on the edge of the known, where nothing is predictable anymore yet everything is recognizable. Each composition is centered around the grand piano. Although all recordings are an acoustic keyed instrument you will be surprised how a bit of preparation of the instruments and some unique microphone settings can change the acoustic sound into a very electronic feel. A lot of experimental room was allowed for distortion of the sound by playing the keys of the grand piano with drumsticks, iron, horsehair, tapping the strings or using metal on the strings for sound effects.Touches is a neo-classical experiment in delicate symbiosis with modern technique. A carefully balanced search with a pure acoustic sound where one note can grow into many worlds.